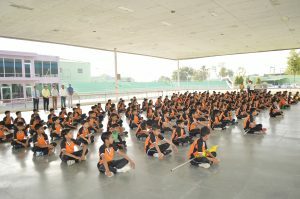 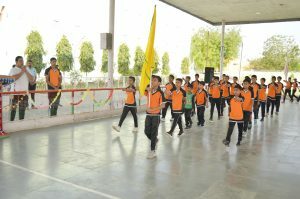 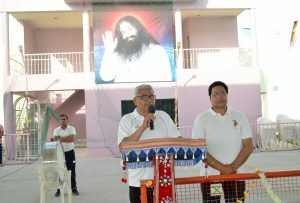 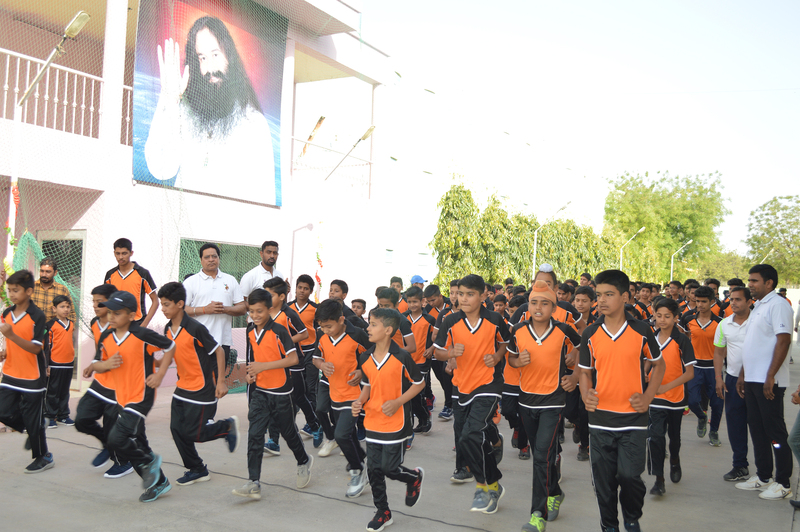 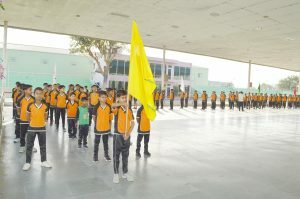 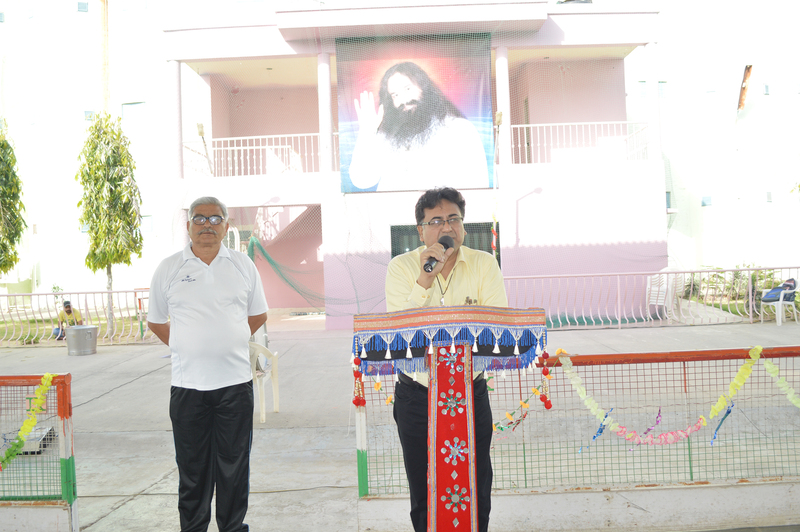 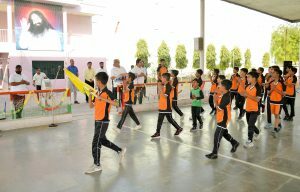 Opening ceremony of the 3 months long off season sports camp took place in Shah Satnam Ji Boys’ School, Sirsa. 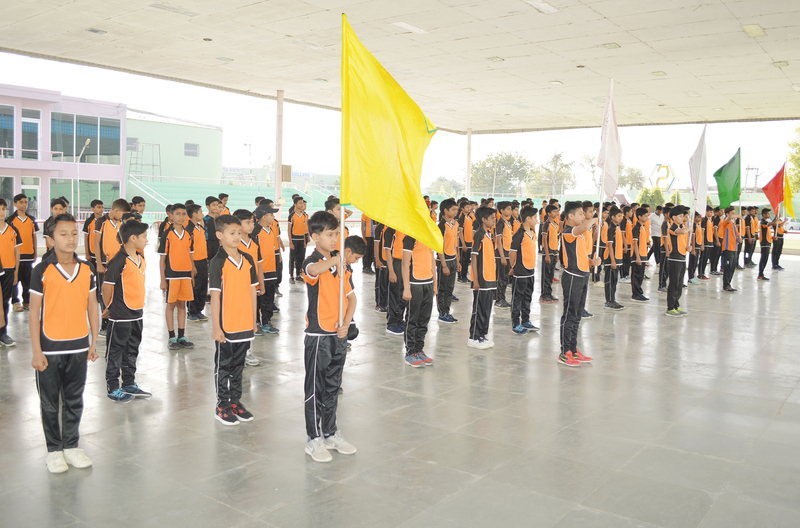 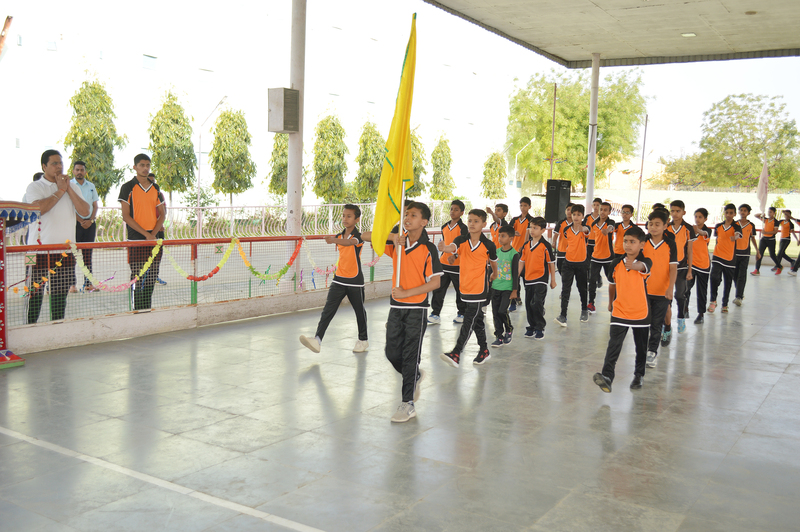 Respected Management member Mr. Charanjeet Insan and Hon’ble School Principal Mr. Rakesh Dhawan Insan motivated the sports students to take part in it with full dedication and with a sincere pledge of devotion. 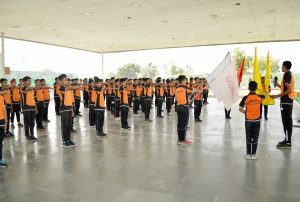 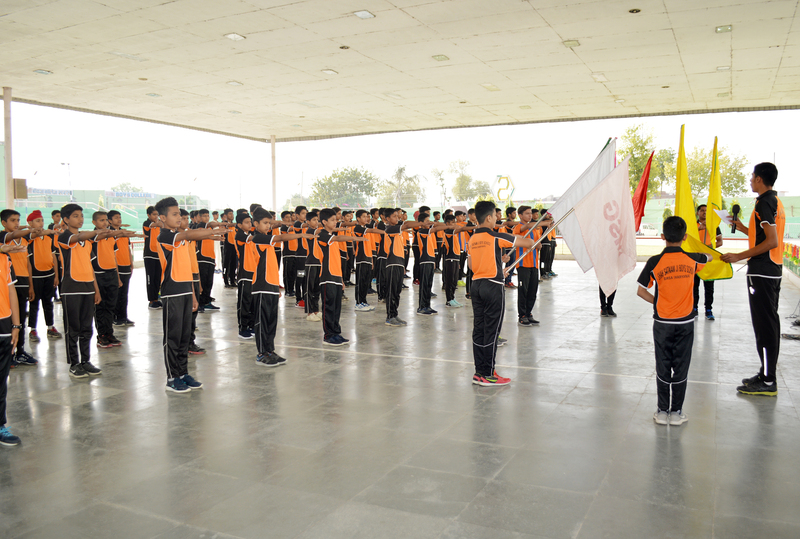 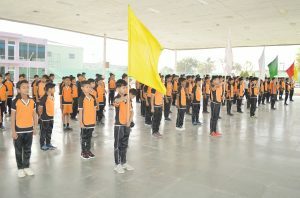 The camp got opened with march past & the oath ceremony.